1. 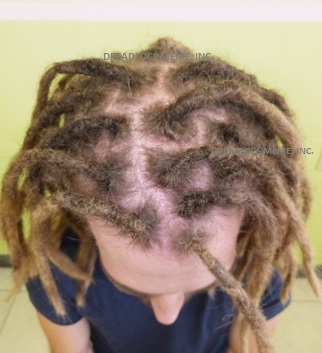 To tighten the roots by entering all the loose hair inside the actual locs. 2. If the client's a lot of loose hair and client's loose hair is not enough to tighten the roots. An A.K.H.H.E. will have to be used to tighten client's roots and 2 inches above the new growth. 3. 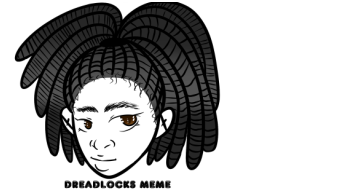 The starting price for this particular Dreadlocks Services is $196.00 and Up. 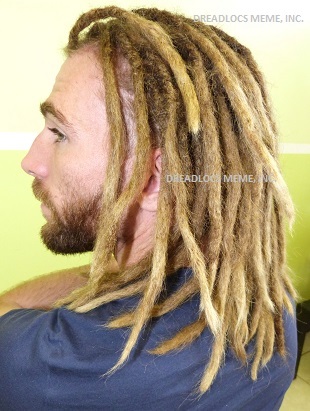 client accept the Dreadlocks service (s) the Consultation fee will be deducted.